Today’s, regularly lots of new updates coming in the market for web designing so, you must now consider a number of new factors when designing your website. In these factors include search and social media, modern design and content, and usability and conversion. 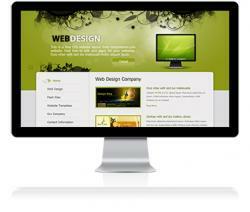 In modern web design involves multi-function, multi department and skill set approaches. 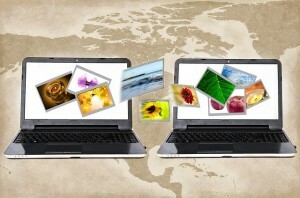 These 5 are the most important things for successful modern web design that described below.